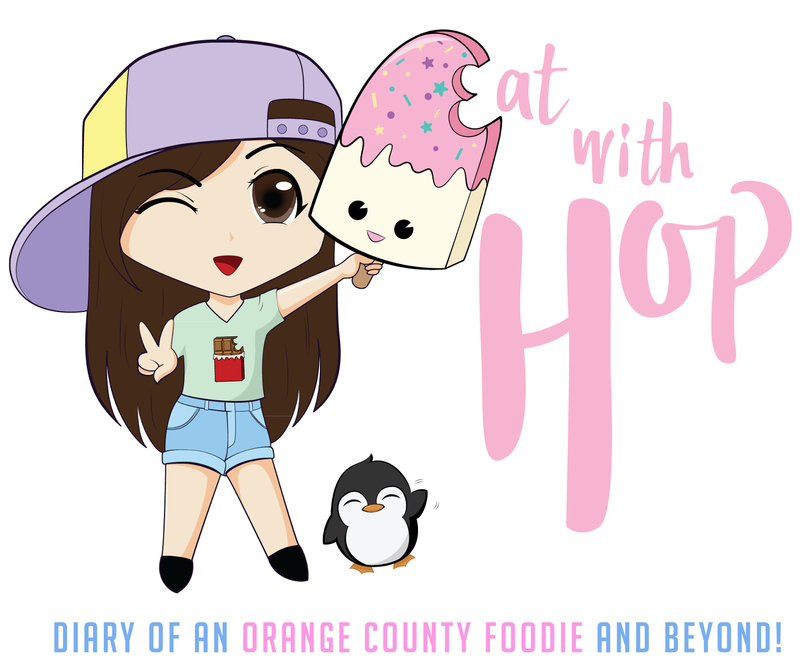 May 19 - 28 | Half Off All Drinks @ Simply Home Cafe - Fountain Valley - EAT WITH HOP! Simply Home Cafe is a fairly new boba shop that just opened in Fountain Valley! They replaced the former Tea Party Lounge (which I actually liked) and serve boba tea drinks, food and snacks! Simply Home Cafe has a special HAPPY HOUR Deal going on for a week!